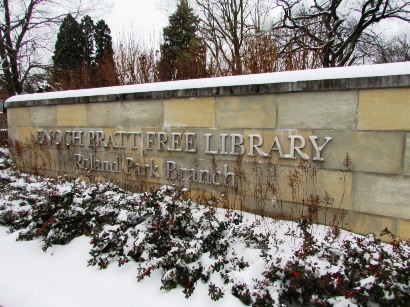 When the Roland Park Library was threatened with closure, the community banded together to raise funds to expand it and keep it as part of the vibrant center of our neighborhood. The city provided matching funds and the remodeled and expanded library that you see on Roland Avenue is the product of that collaboration. In addition to books, the library has an extensive movie selection on DVD as well as books on CD. 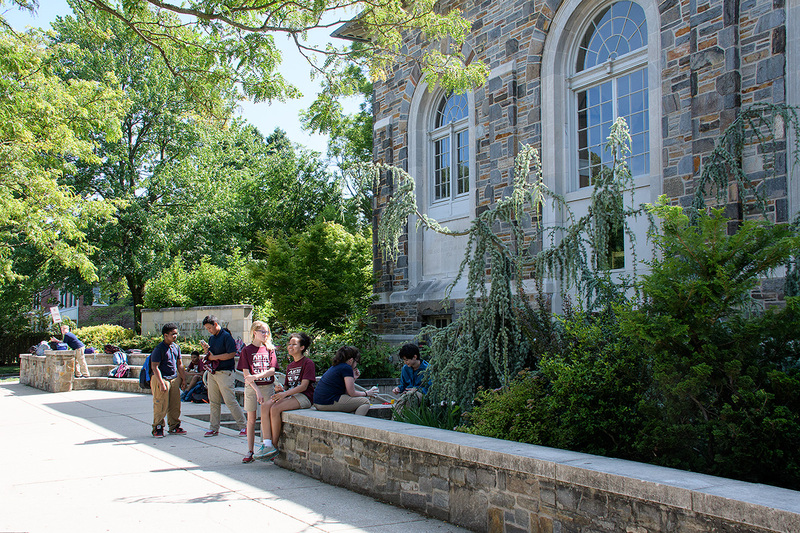 There is a large children’s area, a young adult section, and quiet rooms for reading or study. There are computers for public use. The library also has a meeting room that seats 25, available by prior arrangement.